BELTRAIDE, in partnership with the Centre for the Promotion of Micro and Small Enterprises (CENPROYMPE) and the Embassy of Taiwan (China), has is executed completing a the project in Belize called, “Integral Development of Entrepreneurship for Central America and Dominican Republic” here in Belize. 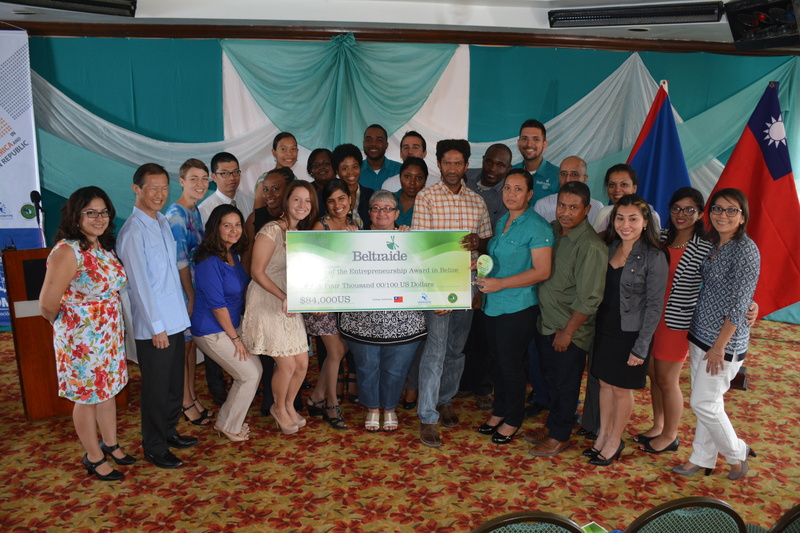 Round I of EMPRENDE Belize was held from June – September, 2013 and saw the training of over fifty entrepreneurs. Eighteen of them successfully presented to the Evaluation Panel and were awarded Seed Capital Funds in the amount of $7,000.00 US each.